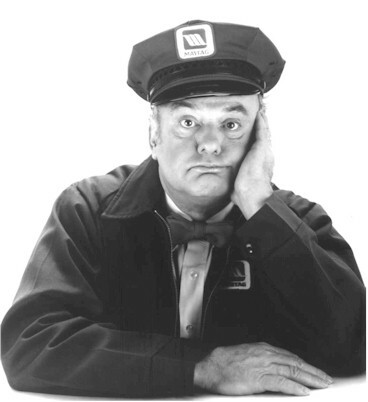 Classic image of the Maytag Repairman. 2009: The Maytag Repairman, a symbol of dependability for over 25 years, faces the potentially overwhelming task of repairing more than a million-and-a-half refrigerators. On this day, Maytag Corp. recalls 1.6 million units due to the fire hazard posed by a faulty relay component responsible for turning on the refrigerator’s compressor. At the time of the recall, the company reports knowledge of 41 incidents, with 16 resulting in varying degrees of fire or smoke damage. 2009: In one of the greatest upsets in international sports history, the Netherlands defeats the Dominican Republic (2-1, 11 innings) in a World Baseball Classic (WBC) first-round elimination game. Boasting a roster full of major league stars, the Dominican Republic entered the WBC as the favorite to win the 16-team tourney, but the Dutch—who refer to baseball as honkbal—pull off what their manager describes as a “miracle,” posting back-to-back one-run victories over the Dominicans, allowing the honkballers to advance to the tournament’s second round. 1995: Seven people are killed when twin Interstate 5 bridges spanning the Arroyo Pasajero (near Coalinga, California) collapse. 1893: New Mexico State University cancels its first graduation ceremony when it's discovered that the lone graduate had been robbed and killed the previous night.